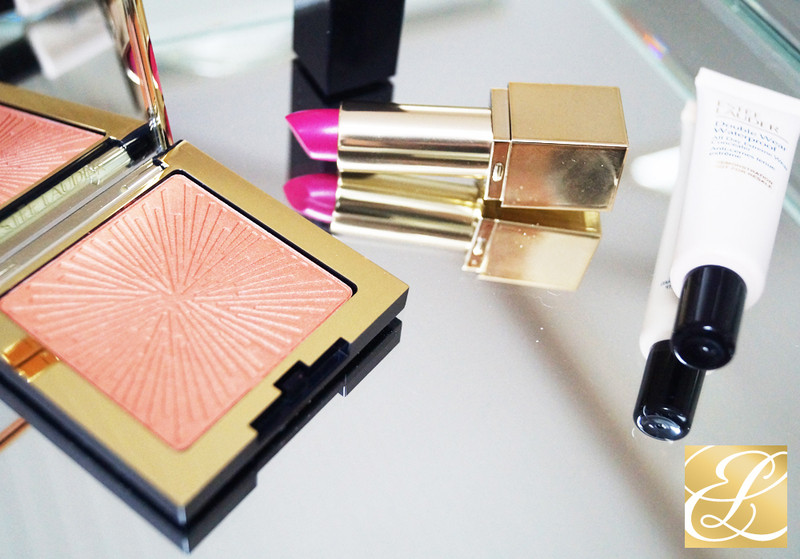 From today on you can compete for three great products from the brand Estee Lauder. Specifically, you will play for the bronzer, lipstick and concealer. The rules are simple as always - follow this blog via GFC and leave your email. This giveaway will run until 19.01.2017 and is open internationally. Od dnes môžete súťažiť o tri skvelé produkty od značky Estee Lauder. Konkrétne sa hraje o bronzer, rúž na pery a concealer. Pravidlá sú jednoduché – sledujte tento blog cez GFC a zanechajte na seba email. Giveaway pobeží do 19.1.2017 a je otvorená medzinárodne. Love the lipstick. Great products. I like bronzer in your giveaway.Entered. Thanks for the gorgeous giveaway. Good luck everyone and Happy New Year! Super giveaway !love the bronze! Συμμετέχω στον διαγωνισμό.Υπέροχα δώρα ευχαριστούμε!! !